This is the 2nd book in a series of 3 and it is a stand-alone. I read it first out of order. This was a good romance between 2 mature adults. Hank is an elite athlete nursing serious injuries caused by a devastating accident while doing the sport he loves. 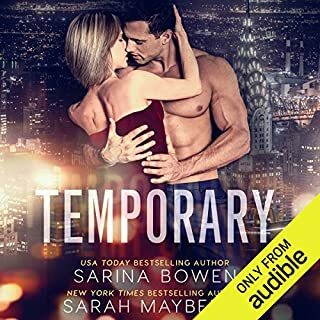 His bitterness at the loss of his first love - his sport - is a huge obstacle for him to overcome. Luckily he meets Callie, a doctor in the hospital where he was admitted. Over time, Hank is able to help Callie realise her true value in her work and life, and reach for what she wants. She in turn teaches him valuable lessons in life and love. These were lovely characters falling in love. I’m glad I read this story and look forward to the last one in this series, Shooting for the Stars. 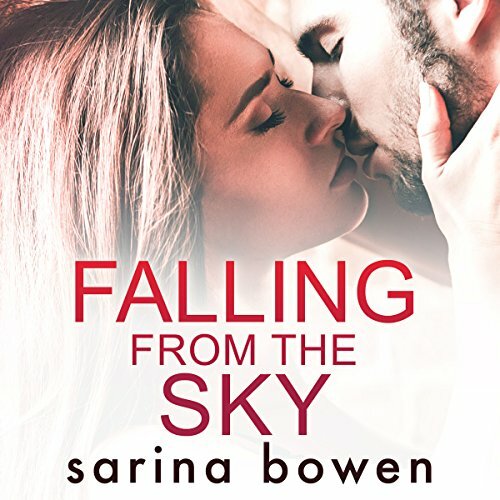 I’m giving the story element of FALLING FROM THE SKY 3 stars because it just didn’t grab me like the first in this series, COMING IN FROM THE COLD – perhaps it set the bar really high. 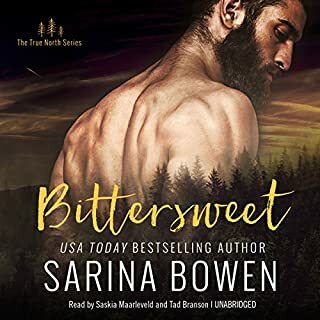 But that’s ok, I’ve learned that you really can’t go wrong with Sarina Bowen novels and I’ve been on a binge of her stories for weeks now. It’s especially easy to do with many of her stories being available to read/hear through Amazon and Audible’s Whispersync. 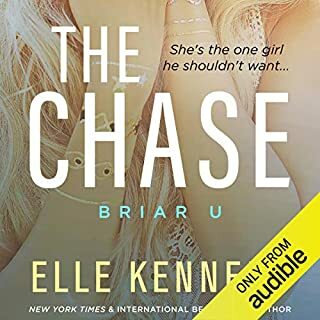 The narrators Tanya Eby and Aiden Snow do a great job performing the voices of Callie and Hank on the Audible version. I thought book 1 was great, but this is even better. Met Hank and Callie in book 1 and I am so happy to see them again here. Their meeting is brief the first time, but the second time is in the hospital, not very optimal for romance. Their chemistry is slow burning but growing. Love how Callie is such a positive influence in his recovery and after a few misunderstandings that made me want to smack them and yell COMMUNICATE DAMMIT! they finally realize they are made for each other. Loved the ending at the film screening, my heart melted. Great pair. Looking forward to the next book. Ms. Eby and Mr. Snow gave life to the characters with passion. The warm voice given to Callie was perfect for her nurturing character... and Hank's ... *le sigh*... gave me butterflies. Well done! 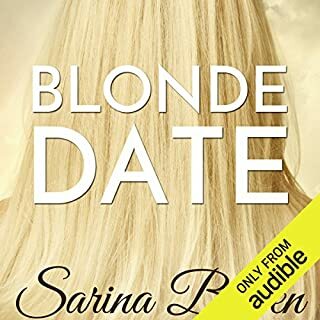 I loved everything about this audiobook. The story was interesting, sad, and funny. I felt like I wanted to help Hank all the way through. He and Callie had great chemistry.